Don’t forget our wines are also available to take home at retail prices. Full sevice catering is avaible. Call the restauranrt for details. Nicola Restaurant is dynamic, cultural, and fun with open doors for all who want a true taste of Italian authenticity. To say the least, the food will be a treasure for your senses. Nicola restaurant is for any person hungry for not just food and drink, but for the unique presence of beauty, joy, and family which exists in every Italian family's home. With chef Nicola's ability to bring together simple ingredients to create delicious dishes in a welcoming atmosphere, you are sure to have an enjoyable experience. Join us and taste Nicola's vision that greets the senses with the aroma, taste, and feel of a small town in Toscany. Buona Festa Della Mamma. We'll be open 11:30-2:30 and will feature Chef Nicola's special menu. The Happy Hour menu is fabulous and a real bargain. The beverage prices for Happy Hour as well as the drink options are a real steal! I always have the Tagliatelle ai Funghi for my entree. It is great if you love mushrooms. 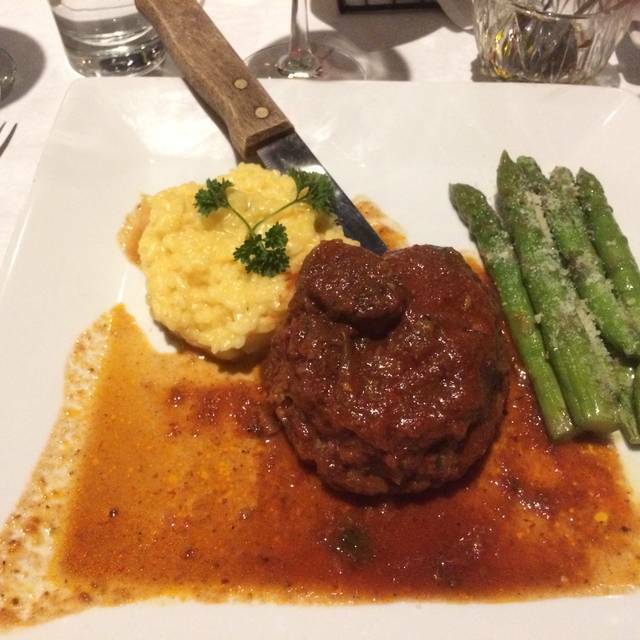 Outstanding Italian food! Best I have had in Columbus so far. Service was excellent too. Will be back often. Went there w/ close friends recently. We’ve added Nicola to our list of favorites. Food is superb and service is especially warm & wonderful. Our dinner group has also enjoyed dining there. 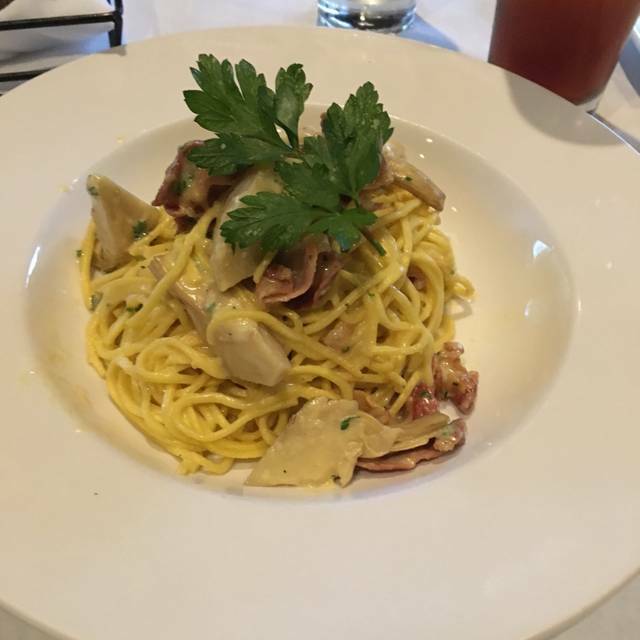 The food was excellent, out service was great and the overall experience was very nice. It was our first time dining at Nicola and it won’t be our last. Best Italian restaurant in Columbus. Food amazing and the owners are so welcoming. You feel like you have been invited to their home. Took my mother and wife for their birthdays and the experience was outstanding. Amazing food, lovely setting and perfect service. Greeted warmly, served professionally, delicious food, great (reasonably priced) wine list. Homemade pasta, one of my favorite marinara sauces ever and a meatball that melts in your mouth - even simple spaghetti is amazing. Patio weather is coming - I'll be there. Nice menu with good offerings. Food was good and service was very good. Restaurant is dark which detracted from the ambience. Great dinner as always. Thanks for s great birthday diner for Lyla. Had 5 reservation. Service and food was delicious. The only disappointment was Happy Hour is from 4-7 and u can ONLY, get that menu at the bar. I would think before 6 it would be available at the tables too. Nicola is our favorite restaurant. The restaurant has a quiet intimate atmosphere which is perfect to enjoy an amazing bottle of wine -at a reasonable cost . 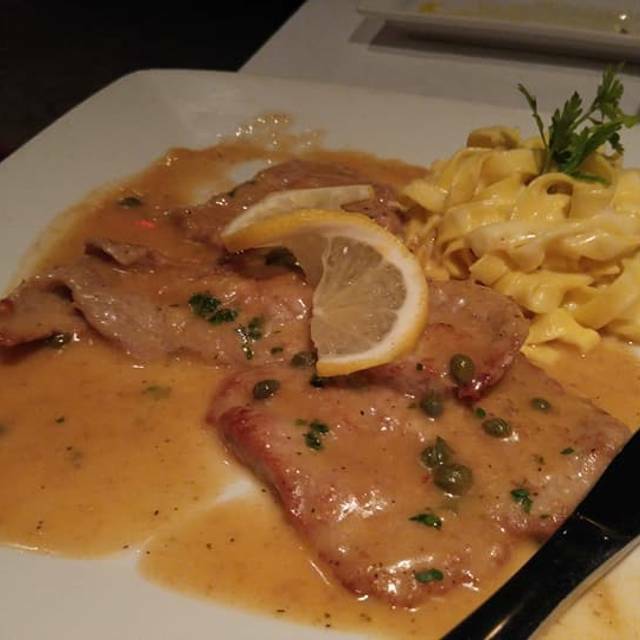 The food is outstanding-- they never fail to deliver an excellent meal with a fabulous presentation -all served by an authentic Italian server who can offer excellent advice regarding the selections. They are willing to make substitutions to your meal so you can have the sides your prefer. It is our go-to restaurant after a long day when we want to relax and enjoy a delicious meal. We had a very good meal at Nicola’s. 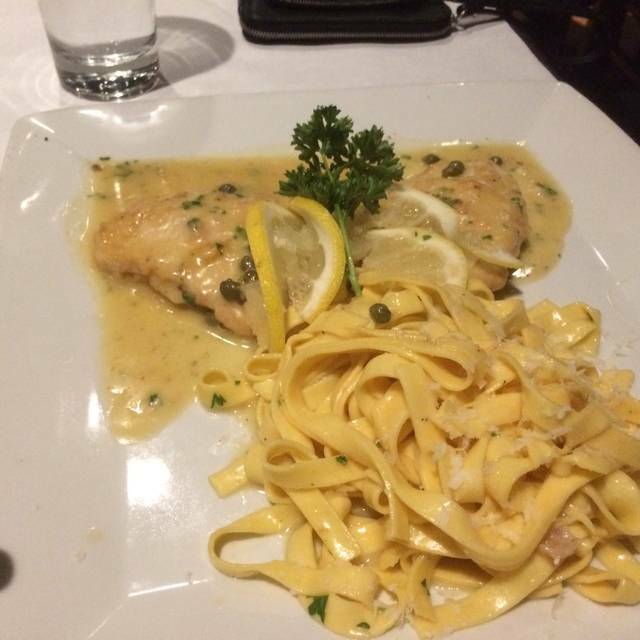 My fish special was outstanding and the service was excellent. We will definitely be returning!! 2 bone pork chop special was delicious and huge!! 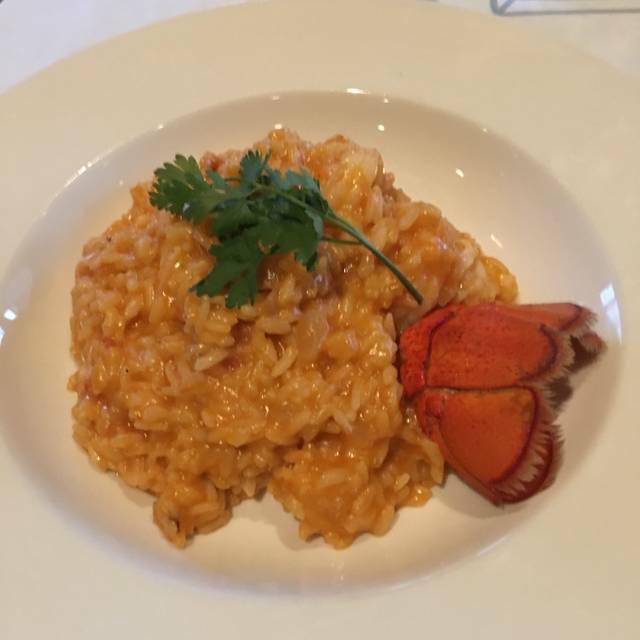 Wife had risotto daily special which was great, too. Wonderful hidden gem of a restaurant! Aside from great food, you're made to feel special as a customer. It was a fabulous experience!! Thank you! The food and attention from the chef and staff were all amazing. The wine and food selections are perfect. The food was great! My only complaint (and I’m not normally one to complain) is that our dining table, and quite a few around us, were cheap, flimsy, collapsible card tables. They wobbled like crazy. We had to move tables once. They definitely aren’t suitable for a commercial restaurant. As always Nicola delivers with an outstanding Italian dish. 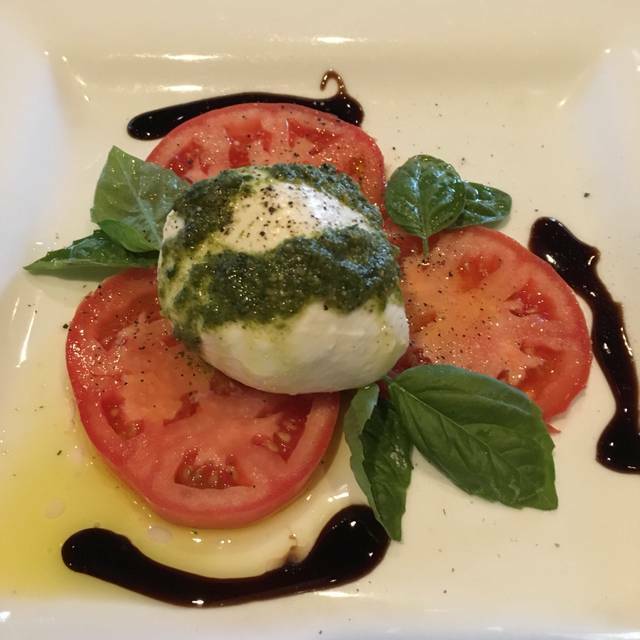 Great neighborhood authentic Italian dining. Server had too many tables. Slow, weak service. Food was over cooked. 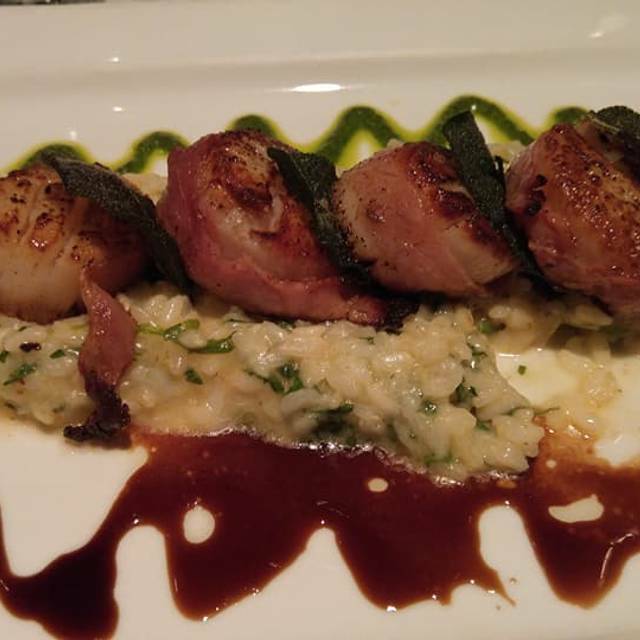 I had the veal and scallops with a substitute side of Parmesan risotto. It was one of the best meals I have had. I had it with a great Italian white wine....perfecto! Waited 20mins to get a bottle of wine. Arrived when appetizers were almost finished. The service was very slow. The waiter only came by the table about every twenty minutes. I ordered the sea bass and it was cold. I was able to get it reheated and then it was okay. 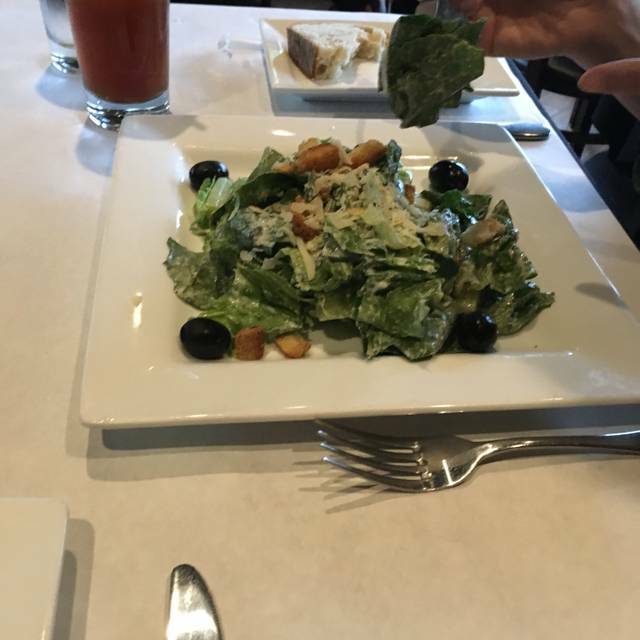 I was impressed by the lobster bisque and my husband was impressed by the Caesar salad, but we both thought the rest of the food was so-so. The noise level was a little high, had trouble hearing my husband when we talked. I won't be going there again. I'm assuming it was an off night for the restaurant. Our server barely noticed we were there and the food was average at best. It was also somewhat uncomfortable because it seemed that they were trying to squeeze one more table in the room so we were bumping into the people on either side of us. The bottom line for us was that they were way over priced and we won't be coming back. Candles, lighting and special menu all added up to make it a wonderful evening. Outstanding menu, food expertly prepared. Fantastic wine list. All food is homemade and wonderful. Service is attentive but not overbearing. The owner is delightful and makes you feel like part of the family. Nicola has become one of our favorite evenings out. In the summer the patio is quiet and peaceful. This last week our evening inside was warm and cosy. Great attentive service. Owner/chef stoped by the table to greet and welcome us. Will go again. Great atmosphere, service and food! Chef Nicola personally visited our table to make sure our meal was good. Both he and his wife are very personable and friendly. 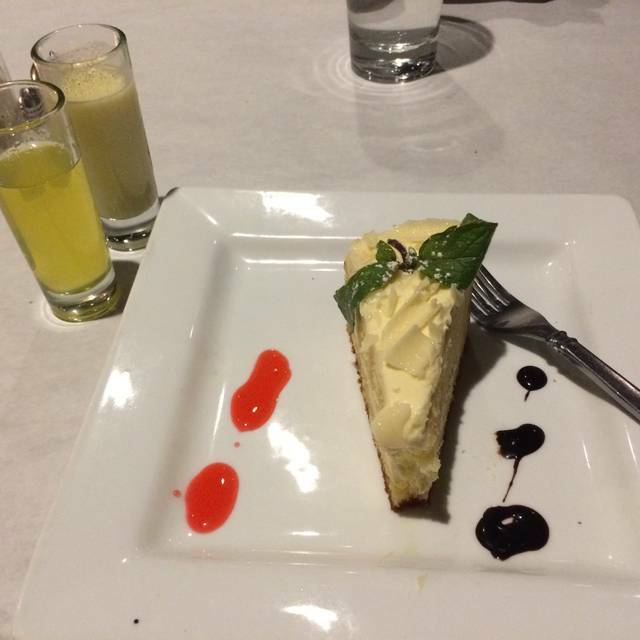 Try the creamy Lemoncello to end your meal ~ you won’t be disappointed. The staff is super friendly. The food is great. I love the atmosphere. A tavola si sta sempre in alegria! Came here to celebrate a birthday. We’re usually here every 4-6 weeks as it’s a very enjoyable experience. Very good basic Italian menu supplemented by a good variety of specials. Overall, very attentive and friendly atmosphere. Stop in and give it a try. My first experience was excellent, which is why I returned. This time the service was very slow, the parking lot was icy, my salad had brown lettuce. I took Friends there for the first time and we were all just a little disappointed. Also, many restaurants provide a free birthday dessert. Nicola does not do that. Also a disappointment.